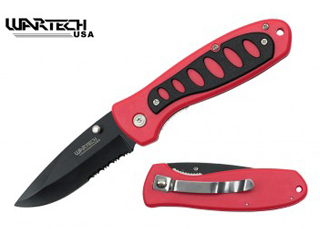 Wuu Jau Co, Inc - 5.75in. 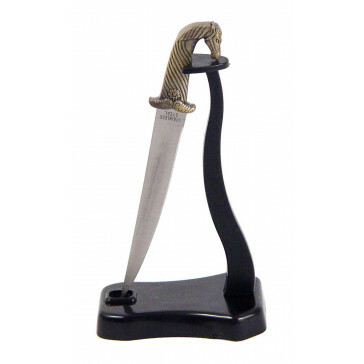 LETTER OPENER 4in. 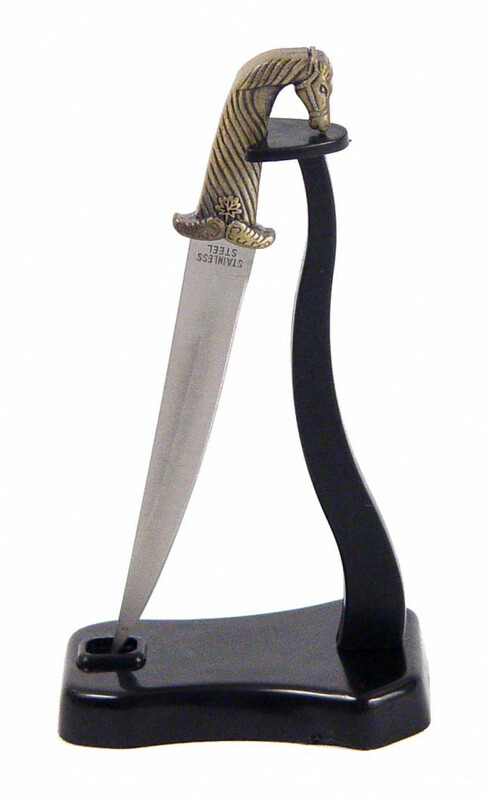 SILVER BLADE BRONZE HANDLE W/ STAND"
5.75in. LETTER OPENER 4in. SILVER BLADE BRONZE HANDLE W/ STAND"
1PC 12 two tone blue kunai with cord wrapped handle"